This topic contains 0 replies, has 1 voice, and was last updated by Dillen 7 months, 2 weeks ago. Looking back my first mistake was getting on that car. In a limo I look over at my step mother who insists that this will be a great opportunity to learn more about the world and how it is truly run. Calories from my stepmother beautiful and enchanting. She knew exactly what to wear to get you thinking about other things, so she could get her way. 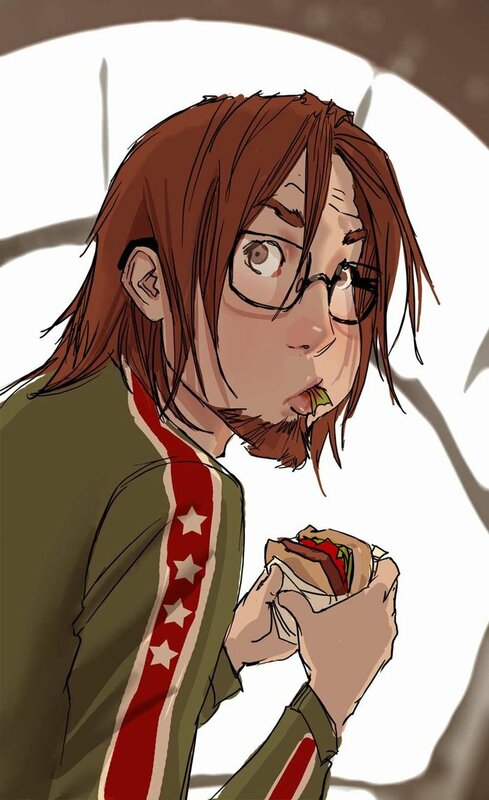 I myself had a main of brown hair wore hipster glasses when reading and had a decent amount of hair on my chin. I stepped out the car finished most of my sandwich and threw the rest in the bin there bye. The officers of the M&R corporation really quite something hi tack and intimidating. I walked up to the women at the desk and asked “can you help me, I’m here to interview for your finishing school that’s attached to your company I believe” I say not sure if I would have that sentence correctly.